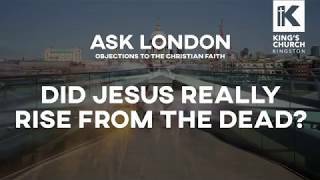 Ask London | Did Jesus Really Rise from the Dead? 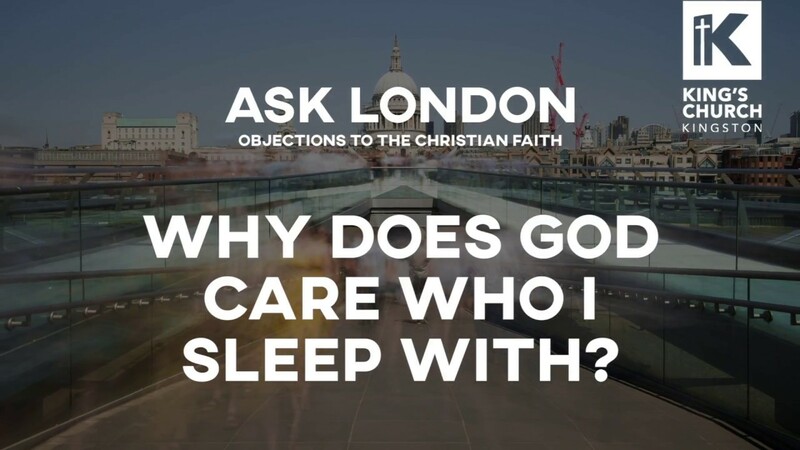 Ask London | Why Does God Care Who I Sleep With? 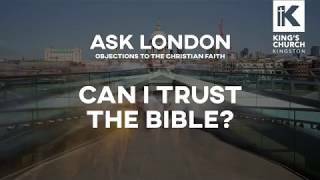 Ask London | Can I Trust the Bible? 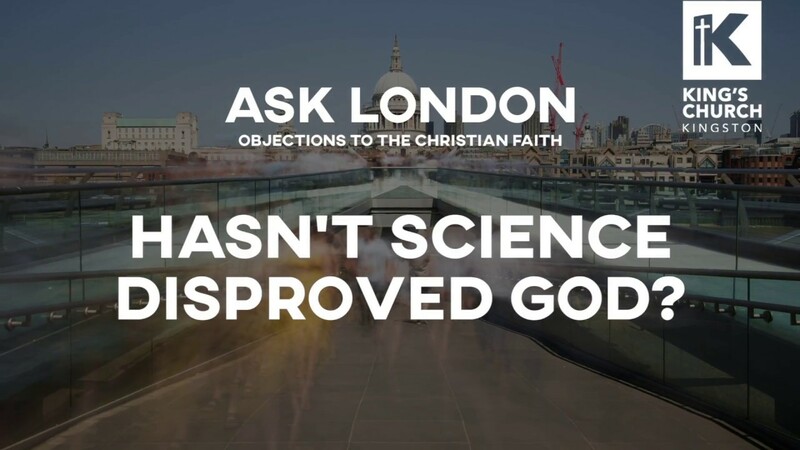 Ask London | Hasn't Science Disproved God? 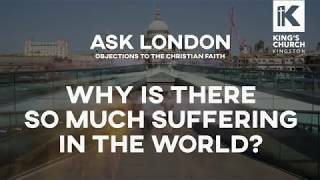 Ask London | Why is there so much suffering in the World? 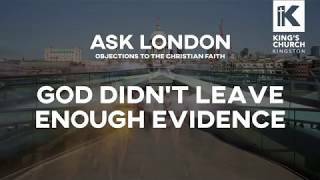 Many people say God didn't leave enough evidence behind, but perhaps there are some clues to follow? "That's ok for you, but it's not for me!" 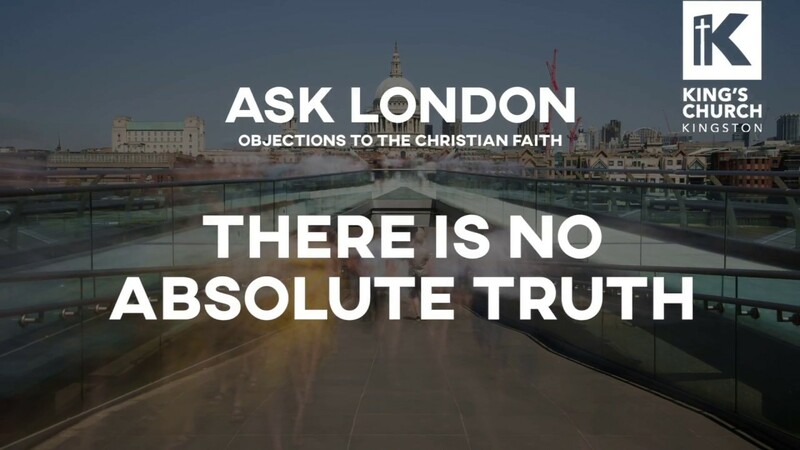 What is absolute truth? How can Jesus make such exclusive claims? Many people will say that the whole Christian faith hinges on whether the resurrection happened or not. 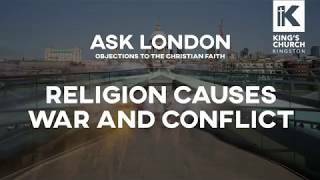 You know about Easter, but is there any real evidence behind the holiday? 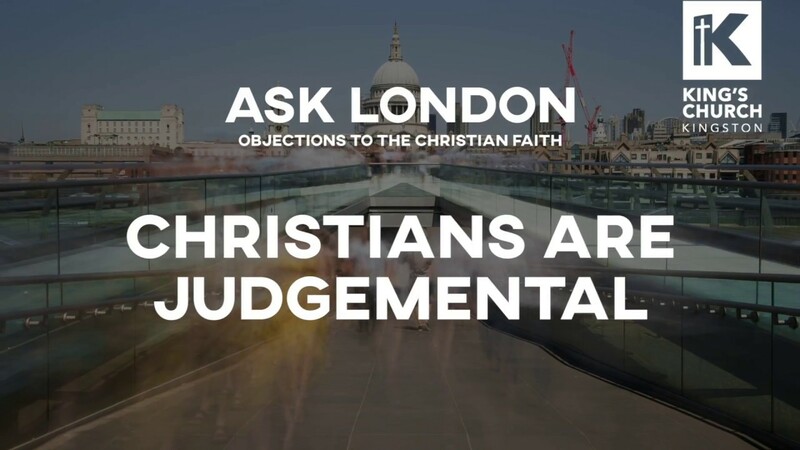 Some Christians, over the years, may well have been hypocritical or judgemental at times, but is it worth exploring the person behind the followers, Jesus Christ? Are we free to sleep with anyone we like? Is marriage really important? Does God have a plan that could be rather beautiful? 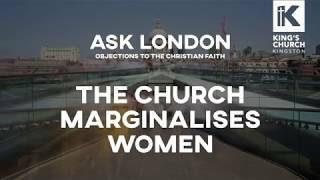 The church at times has contributed to or even played a part in the oppression of women, but how did the founder of Christianity, Jesus Christ, treat women? There's a lot of doubt about whether the Bible can be trusted, but perhaps it's not as unlikely as you might think. Why would God judge people who have lived good lives? 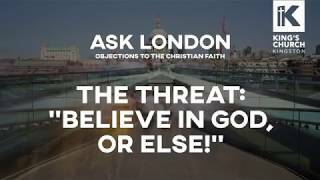 Why do some Christians try to scare people into believing? Explore what might lie beneath these big questions. Are science and faith really not compatible, or is there something more beautifully orchestrated going on? Illness. Death. Natural Disasters. How could a loving God allow so much suffering? Is he not loving or not powerful? These are all crucial questions to explore.